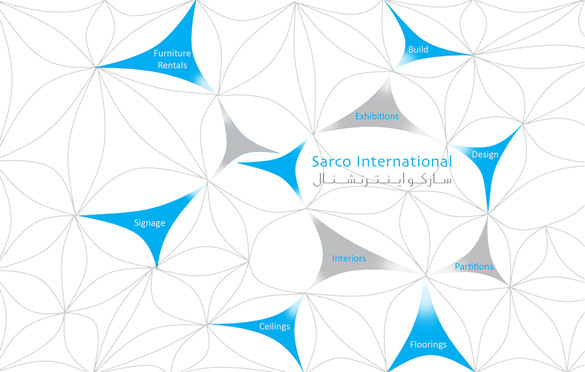 SARCO International is a UAE based creative design & production-company. 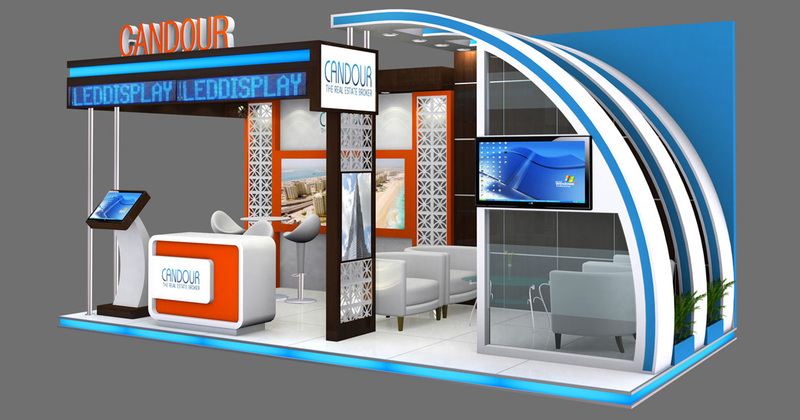 Although designing, building & installation of exhibition-stands are our speciality, we strive to make exhibition easy and problem free too, for our clients. 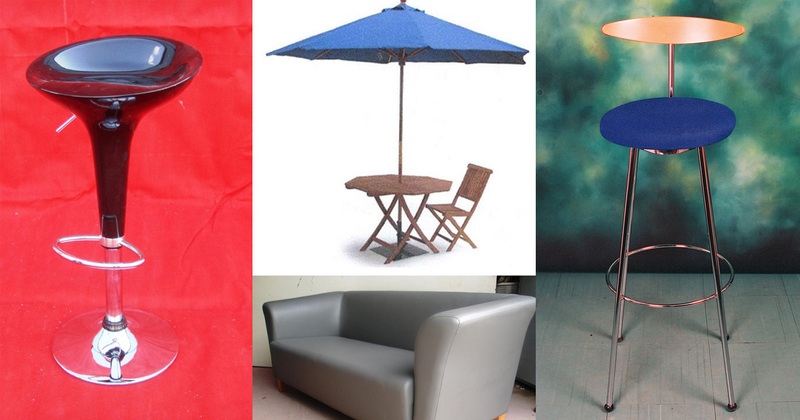 We operate successfully in many aspects of the creative and live event market. 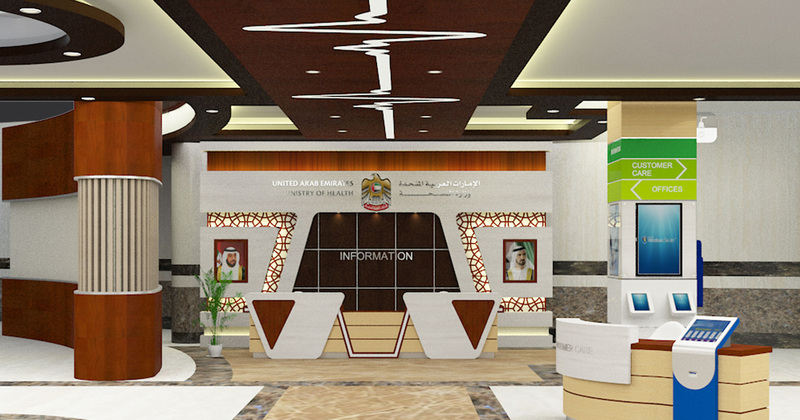 Established in 1982, SARCO International has designed, managed & delivered projects & events for over 30 years and is one of the oldest and most established, reliable and experienced companies in Dubai.